Are McCarthy's parents the key to Giant deal? FREMANTLE CEO Steve Rosich says the Dockers' interest in contracted Greater Western Sydney forward Cam McCarthy will not disappear. With less than two days remaining on the NAB AFL Trade Period the Dockers CEO told AFL.com.au their interest in the 20-year-old McCarthy would remain "ongoing". The Giants have so far resisted all attempts to enter into trade negotiations in relation to the West Australian during this trade period and have pledged to throw their resources towards ensuring McCarthy can settle comfortably in Sydney. The Dockers have offered pick No.22 and a future first round pick for McCarthy who declared his desire to return home after two years and 21 games at GWS. But the Giants have held their line that McCarthy, who has two years remaining on his contract, will not be traded. However, Rosich said the Dockers wanted the chance to negotiate with the Giants. "Our interest as a club is ongoing and we feel as though he is a player that would fit into our list," Rosich said. "Cam and his management have been very direct with us that they want Cam to return to Western Australia for personal reasons, and has also advised us that he does not want to continue his career at GWS." Rosich said McCarthy's desire to return to Western Australia for personal reasons was genuine. "It's pretty clear that Cam and his management are seeking an opportunity here not for commercial reasons given the sorts of contractual terms we have discussed with Cam's management," Rosich said. Giants coach Leon Cameron has acknowledged McCarthy had experienced homesickness, but the club is understood to be putting in place a range of measures to ensure the support he has in Sydney is strong and that he can connect with his family. "I’m sure when Cam comes back and starts on the ninth of November, he’ll get really heavily involved. We’ve just got to work out a plan to make sure he spends time with his mum and dad and his sisters as well," Cameron told NAB AFL Trade Radio. 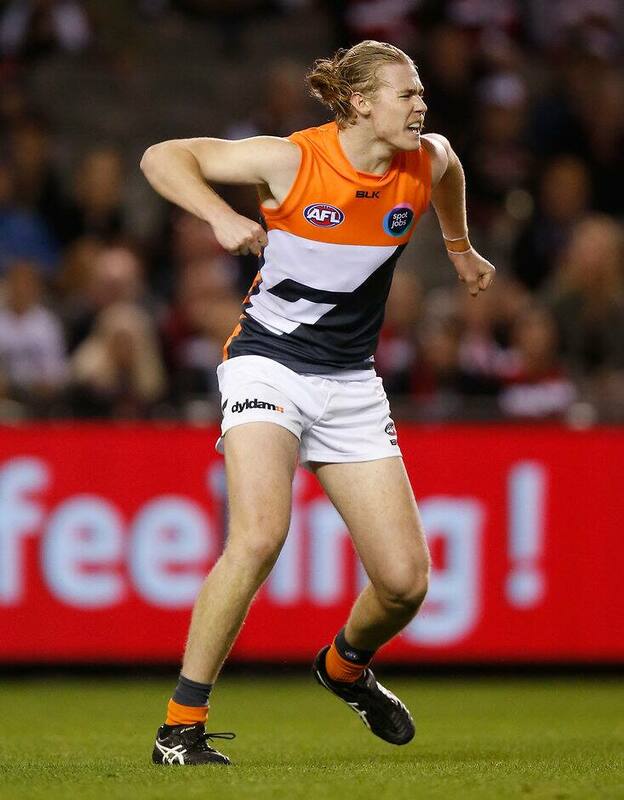 The Giants secured McCarthy with pick No.14 in the 2013 NAB AFL Draft.